#inspirational Fuckup Nights is a global movement to share business failure stories in a candid way -- to destigmatise and explore the tough moments, to create a more solid foundation for innovation. 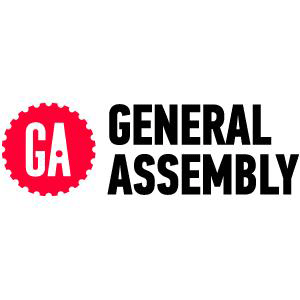 General Assembly is a pioneer in education and career transformation, specializing in today’s most in-demand skills. 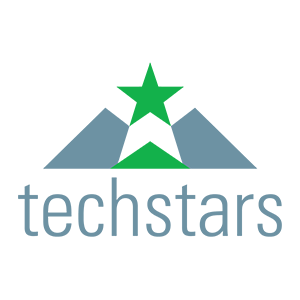 The leading source for training, staffing, and career transitions, they foster a flourishing community of professionals pursuing careers they love.